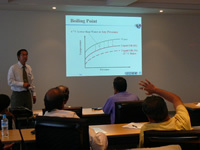 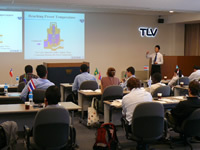 Course name: Energy Conservation Techniques for Latin America. 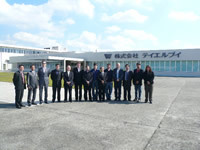 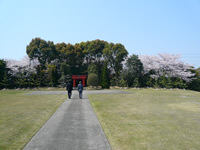 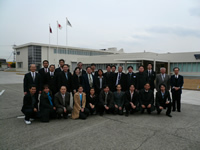 Participants: Nine Energy Efficiency promotional visitors. 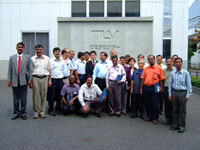 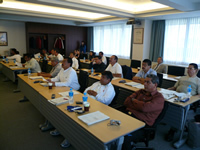 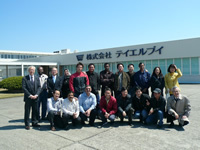 Participants: Twenty Energy Efficiency Specialists from India. 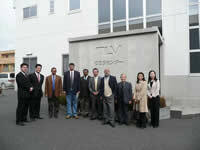 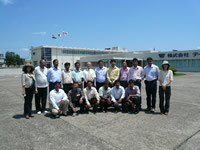 Participants: Fifteen Energy Efficiency Specialists from India. 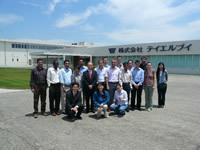 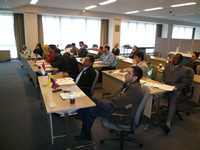 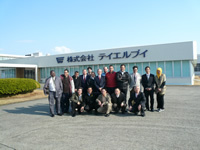 Participants: Fifteen Energy Efficiency Specialists from Asia, Middle East, Africa and Latin America. 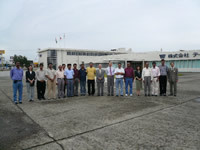 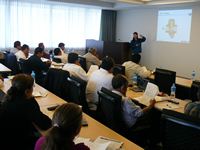 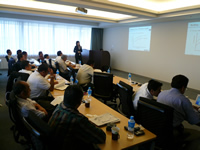 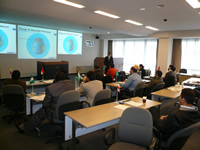 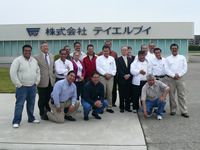 Participants: Twenty Energy Efficiency Specialists from Mexico PEMEX. 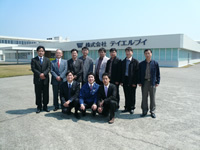 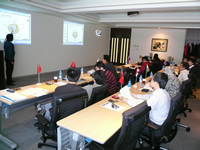 Participants: Eight Steam Specialists from Korea. 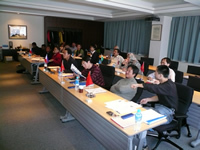 Participants: Fifteen Government Energy Efficiency Specialists from China, Philippine, Sri Lanka, Thailand, Vietnam, Egypt, India and Jordan. 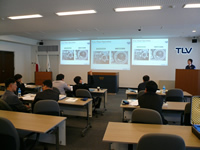 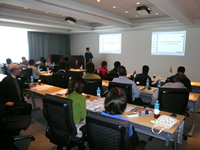 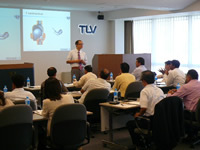 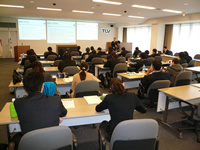 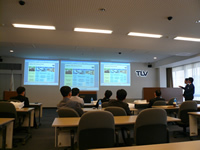 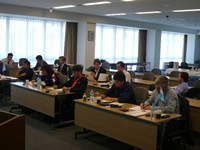 Participants: Twenty-four Energy Efficiency Specialists from Thailand. 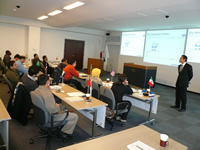 Participants: Four Government Energy Efficiency Specialists from India.